New Construction only 1.2 miles from the Sugar Creek Lynx Station! So close to Noda, NorthEnd and Uptown and 85! There will be 4 homes built! 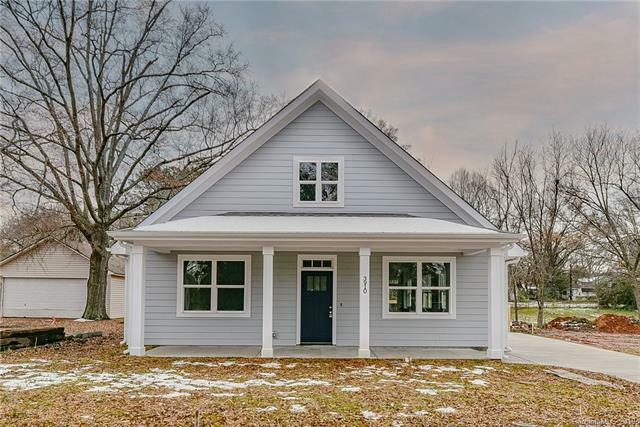 Beautiful craftsman style with amazing front porches and privacy fenced backyards! Featuring an amazing open concept design with vaulted ceilings in the livingroom/kitchen, 3 spacious bedrooms and 2 full bathrooms. Granite Counter tops, durable luxury vinyl flooring, recessed lighting, stainless steel appliances, and much more! Note: Owner will give $5000.00 in closing costs with acceptable offer.